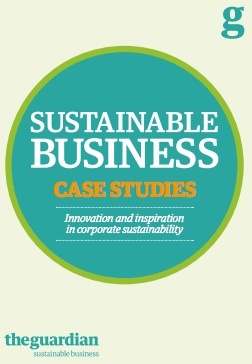 This free ebook from Guardian Sustainability Business contains excellent, innovative and inspiring case studies that should be read by directors, senior and sustainability managers across construction. “At a time when multiple social, environmental and economic challenges face the world, instances of true leadership and innovation can be game changing and offer a much-needed light in the dark. … real inspiration and innovation for those of us in construction and the built environment will come from learning from those outside of the sector, on themes of communications, carbon, employee engagement, biodiversity and more. This entry was posted in comment and tagged benchmarking, best practice, built environment, carbon, construction, CSR, Guardian Sustainable Business, innovation, sustainability on June 28, 2013 by martin brown.